2.Some of buyer said our shoes fit smaller than usual,if your foot fat or wide,please choose one size bigger than the normal size. 3.As for size of shoes: Each brand has its own size chart. 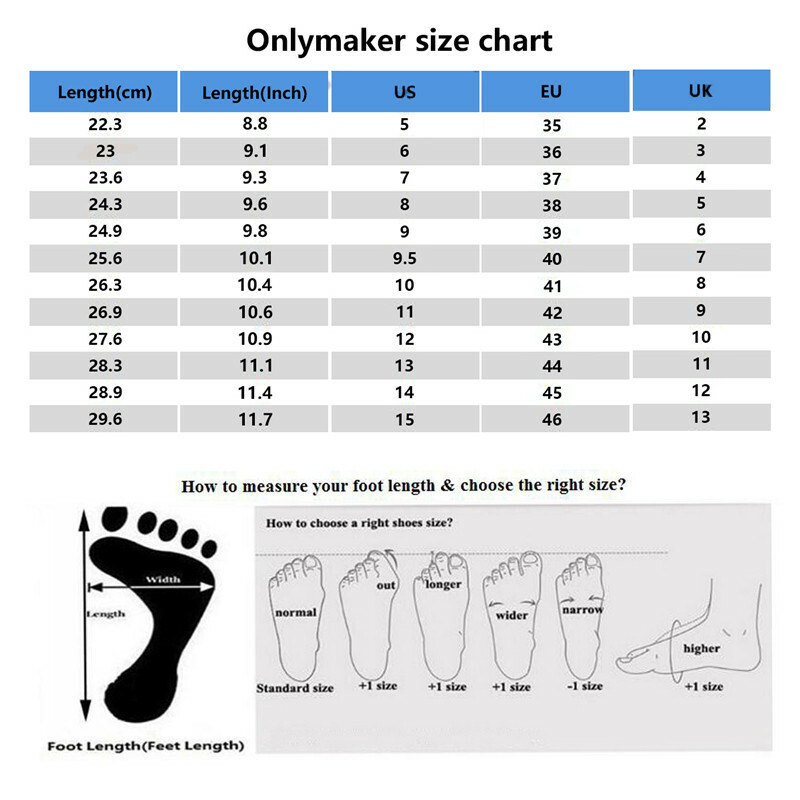 You can refer it and check the chosen size,If you are not so sure about the suitable size, please tell us about your feet length and width. We will offer the suggestion to help you. For the best fit, DO not guess your size or select based on your regional shoe size. Q1: can you send me a real pictures? with BOX? Onlymaker Only Use real pictures,all pictures take by ourselves,you will get the shoes same as the pictures.also you can check the feedback, all of our shoes is the same as the pictures, all shoes we send with BOX. Q2:How can i choose the size? If you are not so sure about the suitable size, please tell us about your feet length and width. We will offer the suggestion to help you. Q3:My parcel logistics information can not be displayed,or logistics information error,how can i do? Q4: What if I buy it and DO NOT fit? Before place an order, if you ask suggestion from us, then size still has problem, we will exchange the updated size to you for free. If there is quality problem, we will reprocess a new pair to you for free after the confirmation. Q5: When can I RECEIVE my shoes? 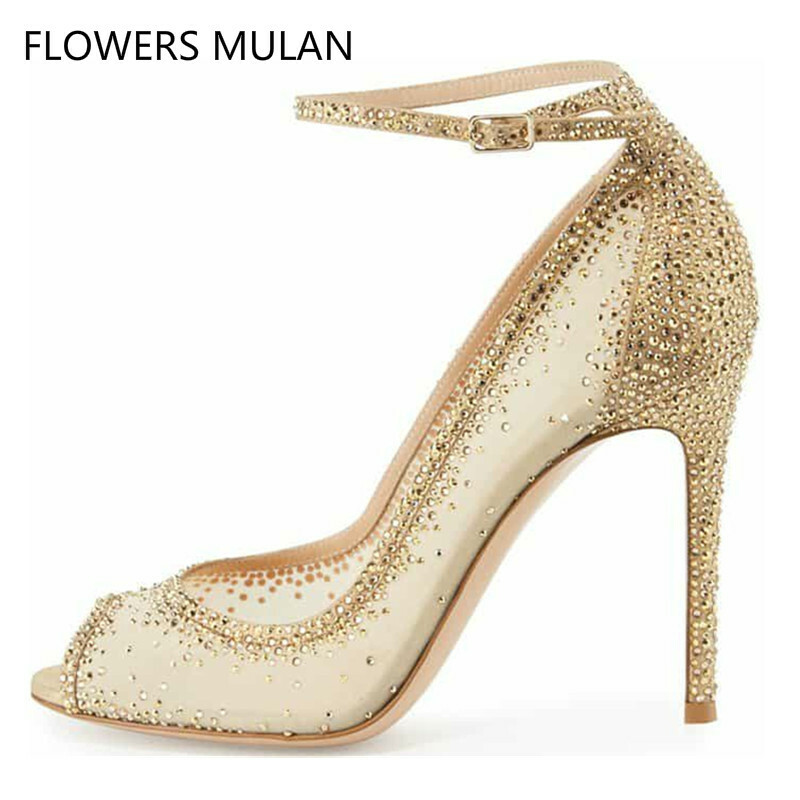 Q6: Can I CUSTOMIZE the shoes? Yes, you can customize the bottom color only (e.g red), please contact us for detail. Q7: What if i want to do the RETURN? For any problem, please contact us first, we will try our best to solve it. if you still need a return, you can return the item to our US or Germany office.